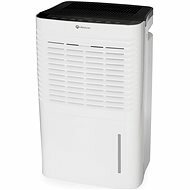 Dehumidifiers reduce the humidity and thus prevent the development of mold, which threatens health. 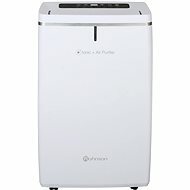 When selecting, you should concentrate on the performance of the dehumidification and the air performance. 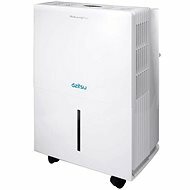 Dehumidifiers are devices with the aim of reducing the humidity in households, offices, etc. 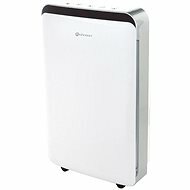 They prevent the formation of mould, the multiplication of mites and ensure a pleasant environment without unnecessary moisture. 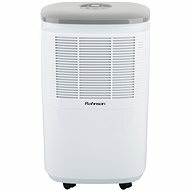 They therefore have a positive effect on human health. 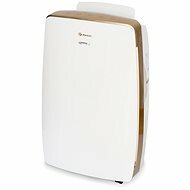 Depending on their performance, they are designed for different sized rooms, and according to the technology used, they are divided into compressor dehumidifiers and absorption dehumidifiers. 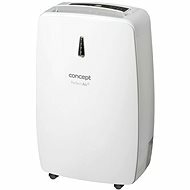 The compressor dehumidifiers use a refrigerant to cool the air, which leads to the condensation of the humidity. 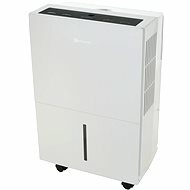 The air-cooling air conditioning system re-heats it. 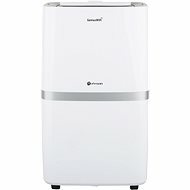 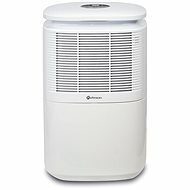 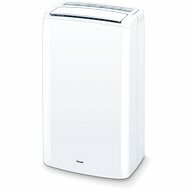 The dehumidifying effect increases with the difference between the temperature of the air sucked in and the temperature of the condensation plate, therefore compressor dehumidifiers are suitable for rooms with a higher ambient temperature, for example in residential areas. 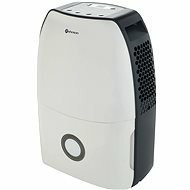 Compared to absorption dehumidifiers, they have a more economical operation. 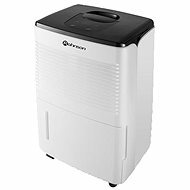 This type of dehumidifier works on the principle of absorbing moisture and its subsequent evaporation by means of hot air. An advantage of the absorption dehumidifier is a quieter operation and effectiveness even in rooms with a lower ambient temperature, ie below 10°C. 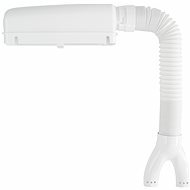 However, they require a higher humidity. 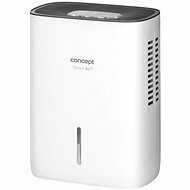 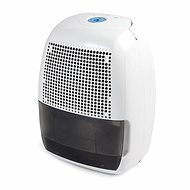 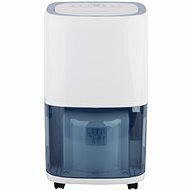 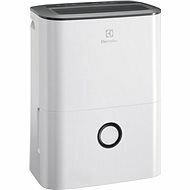 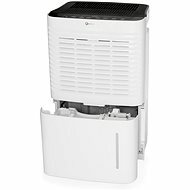 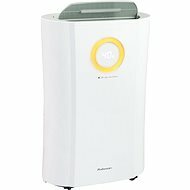 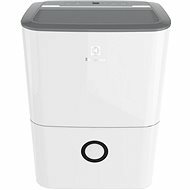 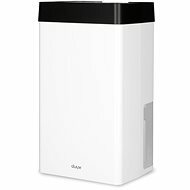 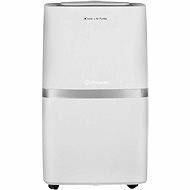 From a wide range you can choose affordable dehumidifiers Laica and dehumidifiers Midea , which offer powerful dehumidification as well as quiet operation.